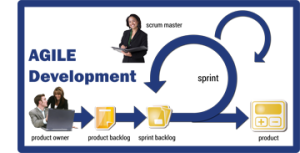 CMT’s Software Development experience specializes in end-to-end product delivery utilizing agile and waterfall software development methodologies. Our IT experience includes the following areas of the Software Development Life Cycle (SDLC): planning, requirements gathering, facilitating and coordinating the implementation between the development and configuration management teams, QA testing, deployment to Production, and ongoing maintenance support. 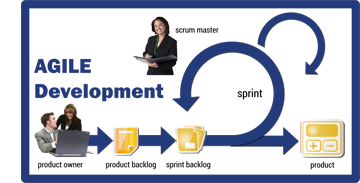 Contact CMT to learn more about our Software Development Services.